Never believe that a few caring people can&apos;t change the world. For, indeed, that&apos;s all who ever have. 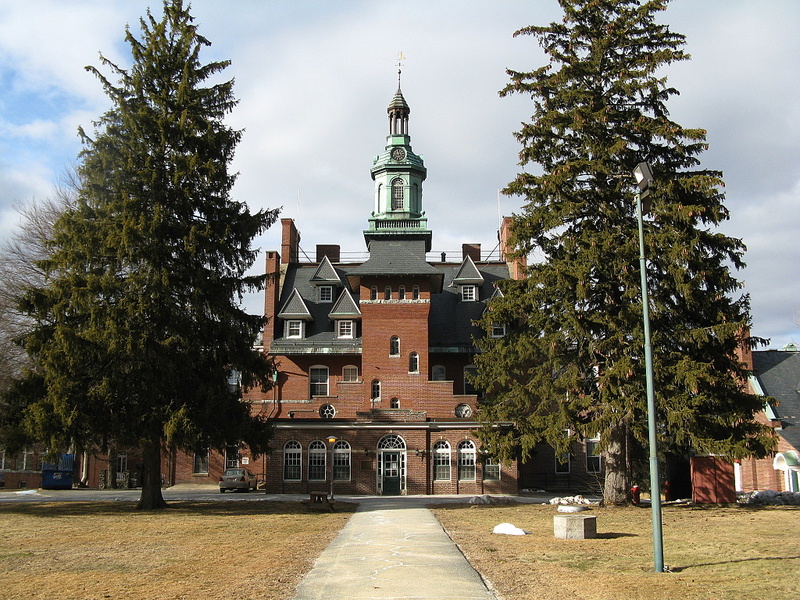 Dr. Frank Mayfield was touring Tewksbury Institute, once an asylum for the mentally ill, when, on his way out, he accidentally collided with an elderly floor maid. To cover the awkward moment Dr. Mayfield started asking questions, "How long have you worked here?" "I've worked here almost since the place opened," the maid replied. "What can you tell me about the history of this place?" he asked. "I don't think I can tell you anything, but I could show you something." With that, she took his hand and led him down to the basement under the oldest section of the building. She pointed to one of what looked like small prison cells, their iron bars rusted with age, and said, "That's the cage where they used to keep Annie." "Who's Annie?" the doctor asked. "Annie was a young girl who was brought in here because she was incorrigible—which means, nobody could do anything with her. She'd bite and scream and throw her food at people. The doctors and nurses couldn't even examine her or anything. I'd see them trying with her spitting and scratching at them. I was only a few years younger than her myself and I used to think, 'I sure would hate to be locked up in a cage like that.' I wanted to help her, but I didn't have any idea what I could do. I mean, if the doctors and nurses couldn't help her, what could someone like me do? "I didn't know what else to do, so I just baked her some brownies one night after work. The next day I brought them in. I walked carefully to her cage and said, 'Annie I baked these brownies just for you. I'll put them right here on the floor and you can come and get them if you want.' Then I got out of there just as fast as I could because I was afraid she might throw them at me. But she didn't. She actually took the brownies and ate them. "After that, she was just a little bit nicer to me when I was around. And sometimes I'd talk to her. Once, I even got her laughing. One of the nurses noticed this and she told the doctor. They asked me if I'd help them with Annie. I said I would if I could. So that's how it came about that every time they wanted to see Annie or examine her, I went into the cage first and explained and calmed her down and held her hand. Which is how they discovered that Annie was almost blind." After they'd been working with her for about a year - and it was tough sledding with Annie - the Perkins institute for the Blind opened its doors. They were able to help her and she went on to study and became a teacher herself. Annie came back to the Tewksbury Institute to visit, and to see what she could do to help out. At first, the Director didn't say anything and then he thought about a letter he'd just received. A man had written to him about his daughter. She was absolutely unruly - almost like an animal. He'd been told she was blind and deaf as well as 'deranged' He was at his wit's end, but he didn't want to put her in an asylum. So he wrote here to ask if we knew of anyone-any teacher-who would come to his house and work with his daughter. 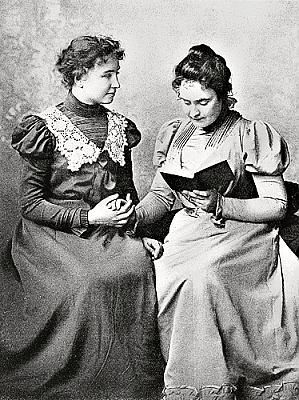 And that is how Annie Sullivan became the lifelong companion of Helen Keller. 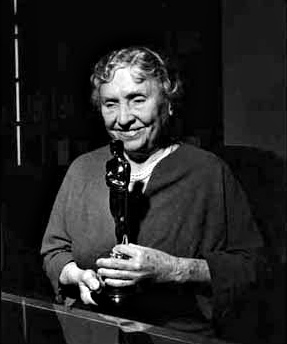 When Helen Keller received the Nobel Prize, she was asked who had the greatest impact on her life and she said, "Annie Sullivan." But Annie said, "No Helen. The woman who had the greatest influence on both our lives was a floor maid at the Tewksbury Institute." Post Script: History is changed when one person asks, "What can someone like me do?"